Save AED 10 (40%) – Earn 1 Shukran What is Shukran? Shukran is the Landmark Group’s award-winning loyalty programme in the Middle East, which allows you to earn Shukrans when you shop any of our brands. 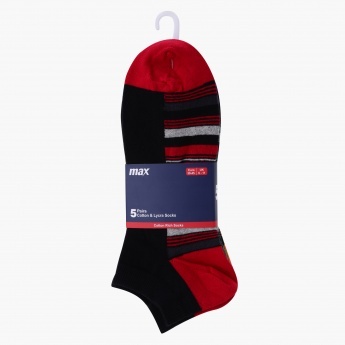 Apt for regular use, these socks with their soft make will become your favourite. 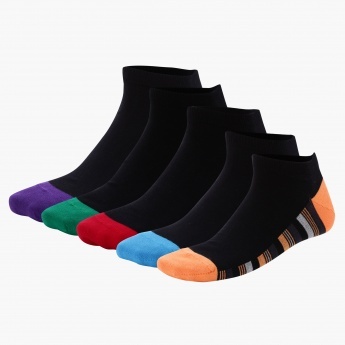 Along with an attractive print, these socks are fabricated from a soft and smooth material for added comfort.